You always wanted to work for a large company and take part in a community which is aimed at building something but such a demanding position requires you to neglect your health and that’s unacceptable, right? Many companies have great recreational facilities, including health and fitness programs. These are all free for their employees. Here are the best companies with such programs, where you never have to worry about recreational activities. 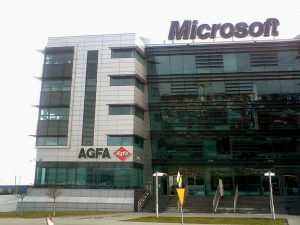 Microsoft is a large company with offices all over the world. Its employees have access to gyms or have a free spa or sports fields right there at the office. They also have many restaurants for their employees to lead a healthier lifestyle. That’s not all, Microsoft also has a “Microsoft Living Wellness Health Center” and even by its name, you can guess what the perks are. Employees get access to flu shots, examinations, nutrition, and diet counsel and many more things. 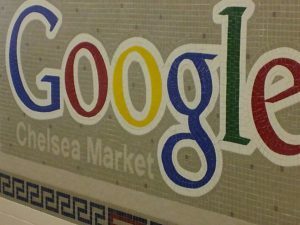 If you haven’t seen the movie The Internship, then you don’t know what kinds of things you can see at Google’s headquarters in Silicon Valley. To put it short, they have everything from gyms and free fitness classes to massages on campus. They also provide you with the possibility of eating all three meals on site. A great addition to their workspace are their so-called “nap pods” which play soothing music and help employees take naps. A 20-minute nap can increase your alertness and increase productivity and is not dangerous for the body like a caffeine overdose. 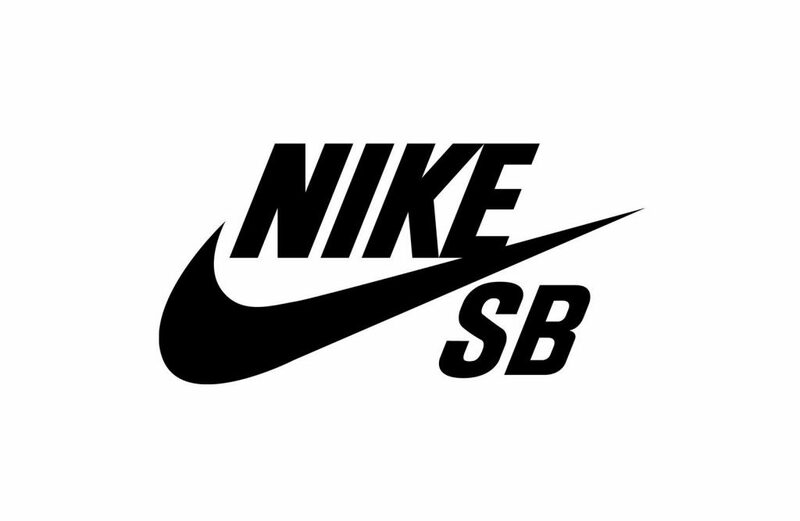 A sports brand should be taking care of their workers with recreational activities and health benefits but Nike goes over the top. An entire Olympic size swimming pool is available to workers, along with many gyms and access to many fitness centers. Add to that tracks and running trails and you have access to a complete workout right there at work. This company is behind the two popular and detailed magazines on men’s and women’s health. Their headquarters have a gym and they offer fitness classes to their employees. They have a bar with organic snacks and food, both local. A running track provides employees with cardio workout possibilities and a meditation room to relax after a stressful period. Another relaxing activity is gardening, available to Rodale’s employees. If you ever think that you require more perks and benefits from your company, then you should consider any of these on the list. Two things are certain and those are that you will not go hungry and that you will always have the possibility of working out. Depending on your career of choice, you can definitely have quite a number of recreational activities at work.